Enjoy slimming with this magic band! 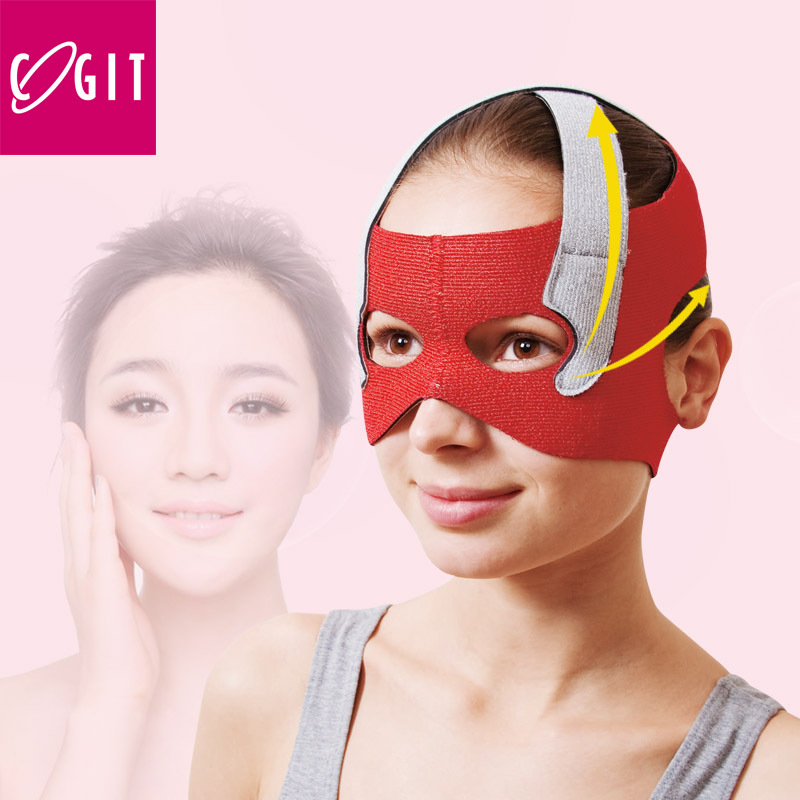 This product can let you stretch and train your body muscles, stabilize posture and control stretching distance, improve physical performance effectively, create the perfect curve of the body, can make exercise more funny, and change a single exercise mode. Also, it is the best aids for practising yoga and Pilates. Through our products, we provide consumers with a more comfortable, better life and create a happier living environment. “An enterprise starts with customers” is the motto of Cogit. We believe that only a customer-centered enterprise can survive. We have worked hard to offer customers a happier, more comfortable life, provide the society with more dreams and convenience and promote the development of all customers, staff and those supporting us. In other words, we\'ve made an endeavor to form “a cycle of goodness”that we pursue.